Mobility: While long term care facilities will generally be outfitted with all the necessary wheelchair ramps, handrails, etc. 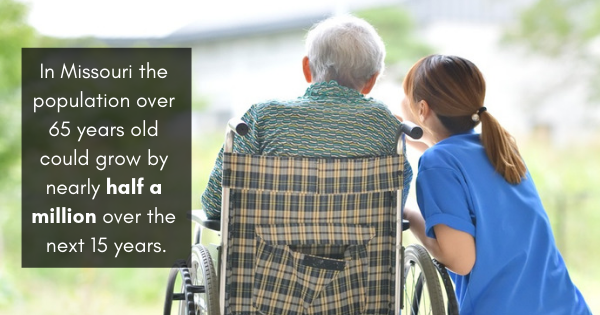 to ensure that the elderly can safely get around, private residences previously uninhabited by people with such needs may lack these measures. Transportation: The sudden loss of independence which comes with being unable to drive can be a difficult blow to senior citizens. In a forum post on the matter, anthropologist Kate Held notes that this challenge can be overcome by a support network of friends and family helping to get their loved one where he or she needs to go. Additionally, some public buses may offer door to door transport for essential matters, such as doctor’s appointments. Medication: As individuals age, many are put on a strict medical regimen. This can include frequent visits to medical professionals and a slew of medications which they must administer themselves. Long term care facilities can help seniors stay on top of these complex care plans by integrating them into daily routines. Personal Care: With decreased fine motor skills, self-care practices which once were second-nature can become difficult without help. Nutrition: In one’s later years, cooking daily becomes out of the question. Advance meal prep can make matters easier for caregivers, allowing their senior to heat and eat the food at will. Some people will find that they can integrate these newfound responsibilities into their lives with relative ease; others will find that they need to look into long term care solutions. A quick internet search for “long term care facility near me” should pull up all the rehab facilities and skilled nursing facilities in the area, along with reviews from patrons. With Missouri’ senior population estimated to reach 1.3 million within 15 years, many will be turning to rehab facilities in St. Louis to assist the ones they love.